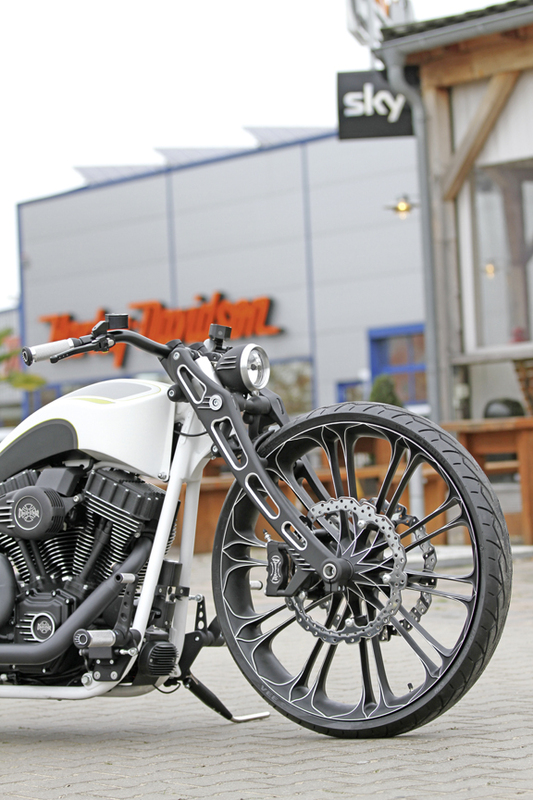 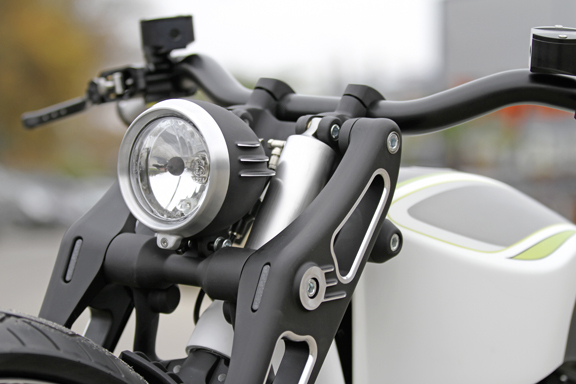 The Unbreakable headlight is CNC machined out of billet aluminum and is a direct bolt-on replacement for the stock Harley-Davidson headlights. 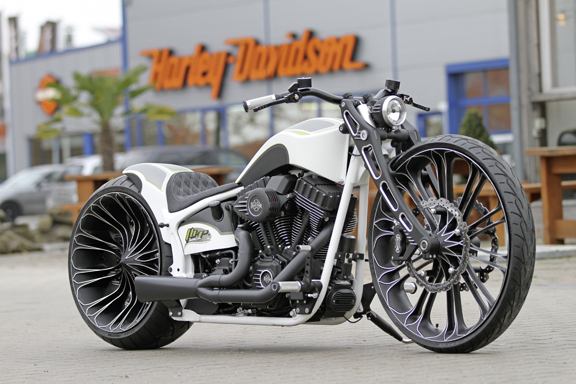 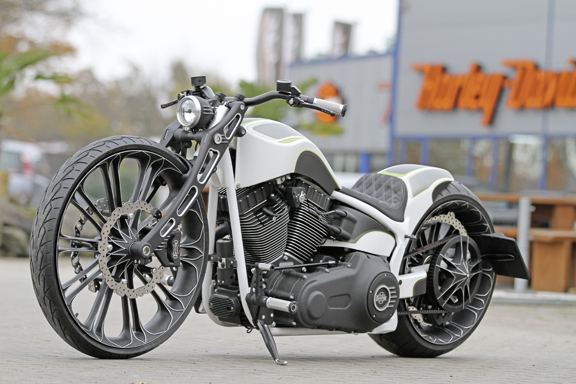 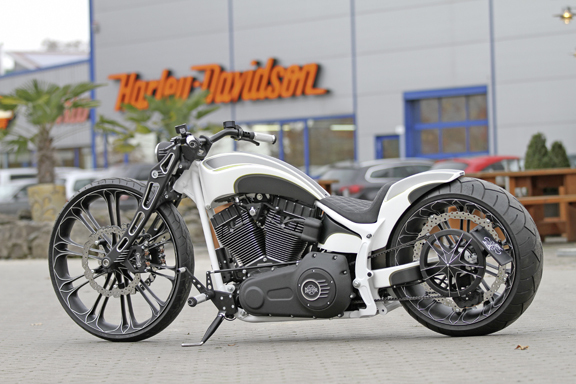 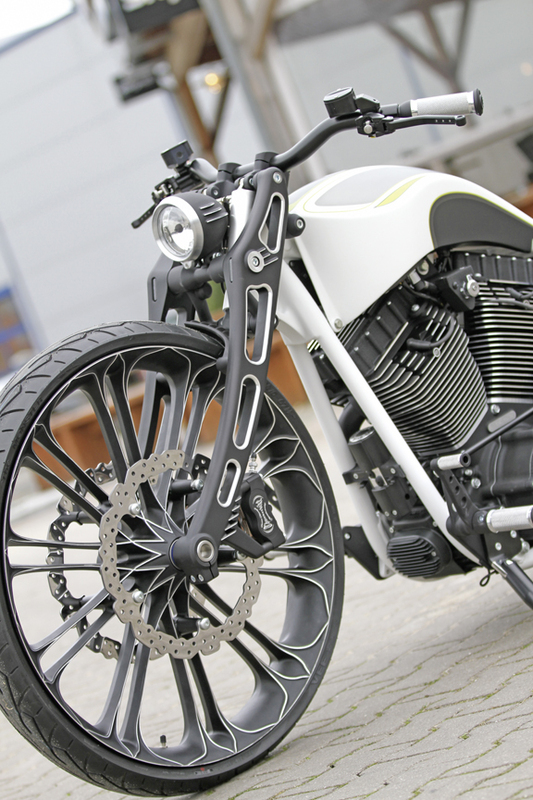 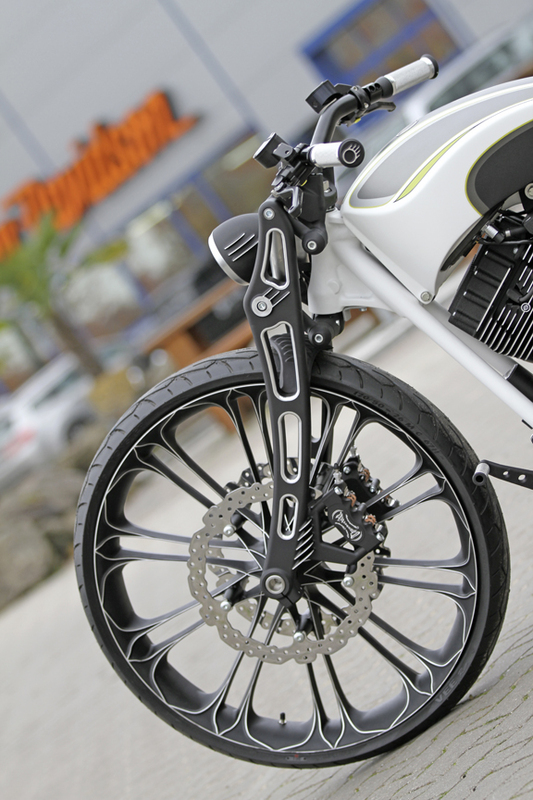 Of course it can be installed on any custom chopper motorcycle, bobber and most custom motorcycles. 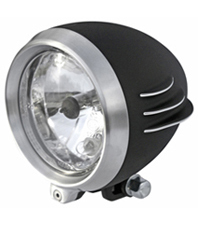 The Unbreakable motorcycle headlight looks great alone or combined with our Unbreakable Front Fork and Unbreakable Taillight. 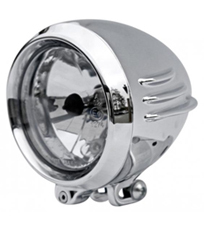 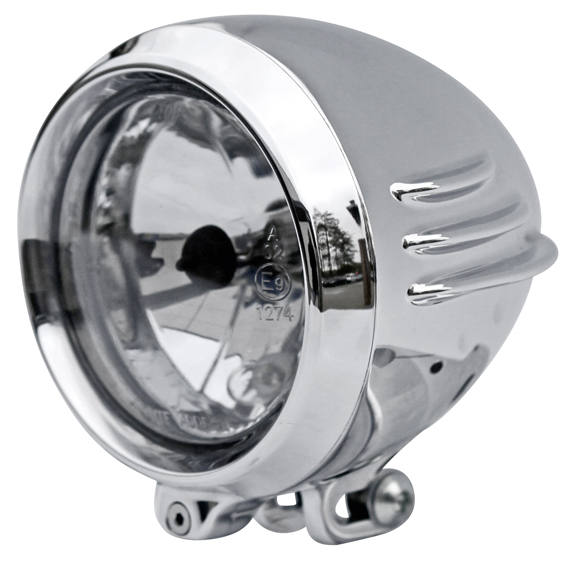 This custom motorcycle headlight features a 4 inch diameter and will look great on any old school chopper and bobber. 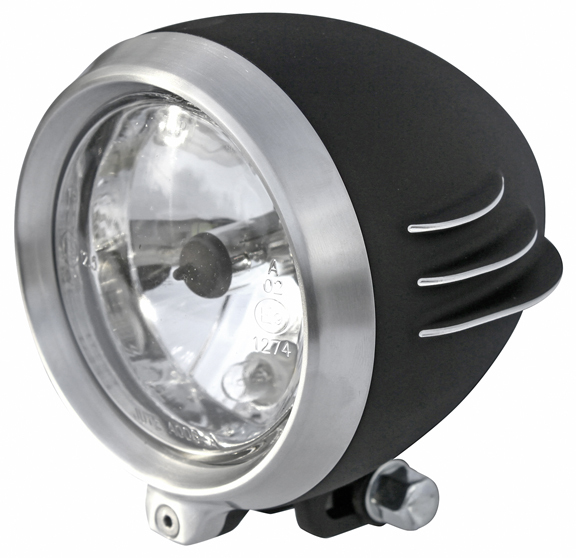 Features a super-bright H4 bulb.